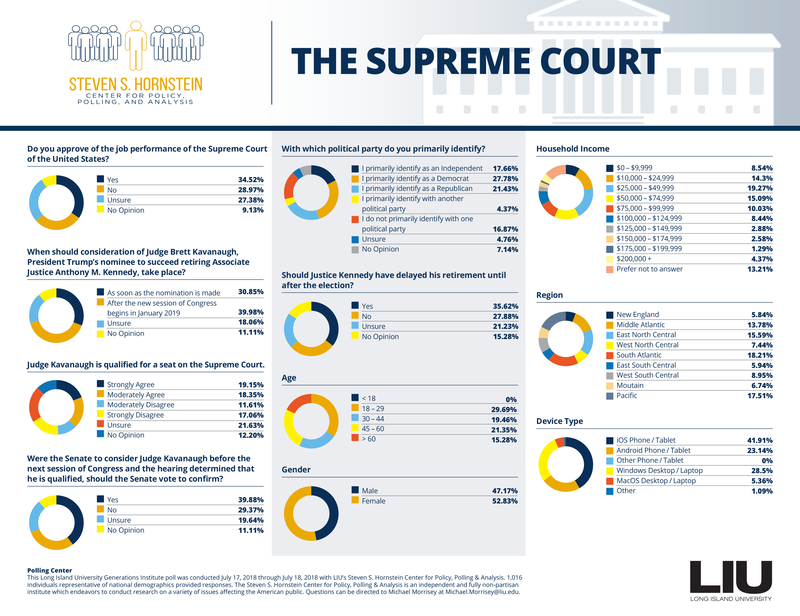 The Steven S. Hornstein Center for Policy, Polling and Analysis at Long Island University has recently released a new poll revealing Americans’ attitudes about the school choice system. The survey showed that 63 percent of the respondents favored a school choice system that allowed parents to place their children in either private or parochial schools. But their views were far more mixed on which choice they favored. “A clear majority of Americans believe that parents should be able to send their children to the school system of their choice,” said Dr. Stanley B. Klein, LIU Political Science Professor and Director of the Hornstein Center. “It was the preferred choice that varied quite dramatically, particularly based on the age bracket that was surveyed. Examining the survey findings, the Generations Institute at Long Island University, an academic center geared towards understanding and improving the lives of younger generations, noted that individuals between the ages of 18 and 29 were just 34.34 percent likely to send their children to public schools, whereas those respondents between the ages of 45 and 60 were 60.58 percent likely to opt for public schools. 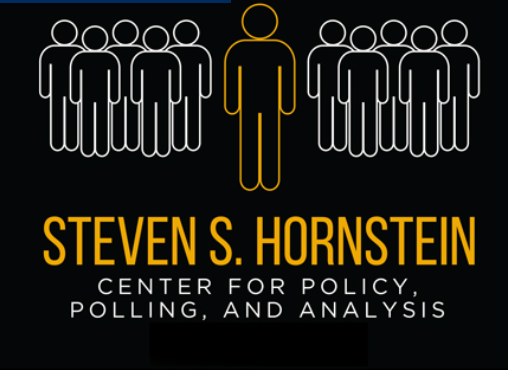 Of the 1,045 Americans who participated in the Hornstein survey conducted Sept. 7, 2018, 32.45 percent (340 people) supported increasing the number of charter schools, compared to 19.23 percent (201 people) who wanted fewer charter schools and 17.89 percent (187) who thought there were enough charter schools already. Some 30.33 percent (317 people) had no opinion on this topic. The margin of error was plus or minus 3 percent. Another issue the poll addressed was school safety. According to the results, most parents believe that their children are learning in a protected environment, as 68.36 percent indicated that they believed their children were safe attending school, whereas 31.64 percent did not think their children were safe at their schools. 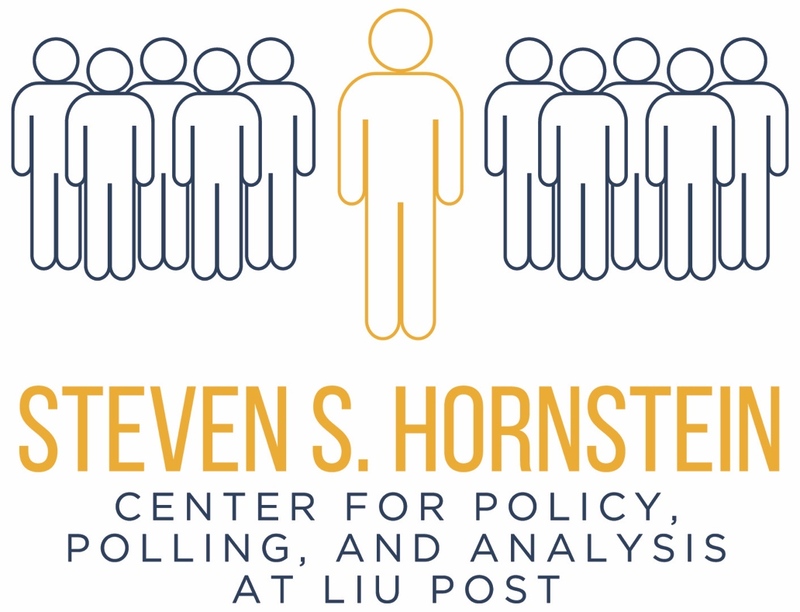 Endowed by prominent LIU alumnus Steven S. Hornstein (Post, ’80), the Steven S. Hornstein Center for Policy, Polling and Analysis at Long Island University is a non-partisan center that conducts independent polling, empirical research and analysis on a wide range of public issues.